Dr. Chadha grew up in Houston, Texas. He is married to Anurekha Chadha M.D., a Rheumatologist in Austin and they have two children. Dr. Chadha enjoys spending time with his family as well as golf, tennis and sporting events. 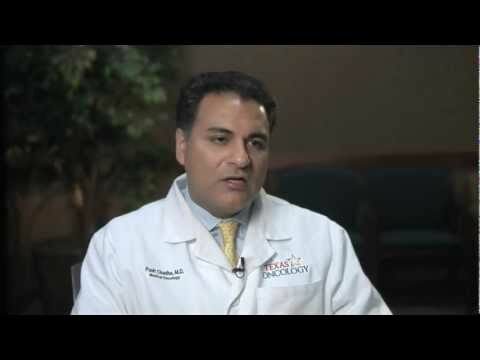 Colon Cancer Overview with Punit Chadha, M.D.